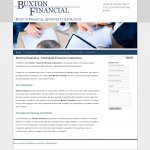 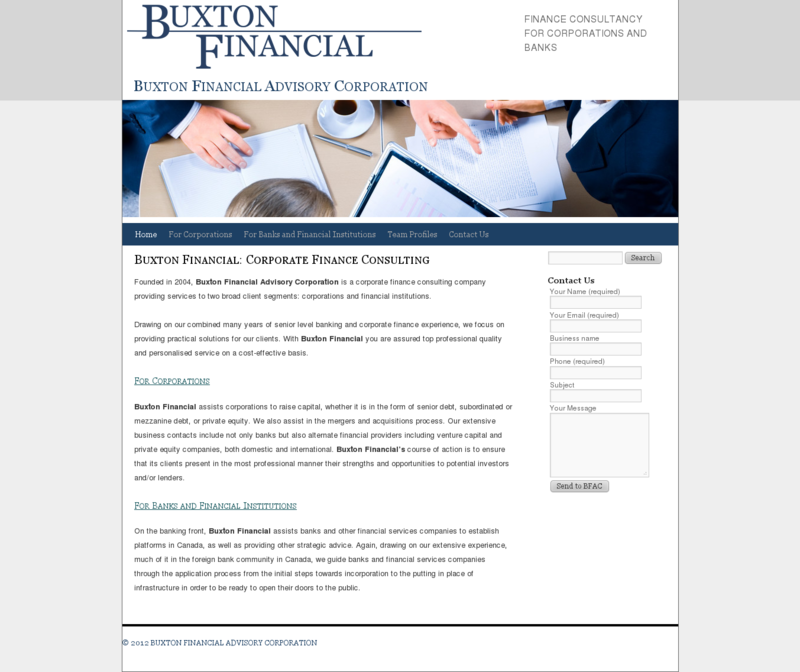 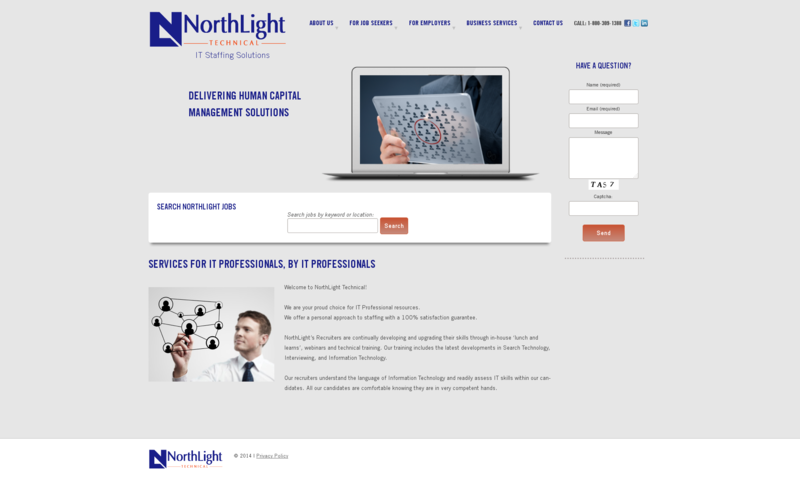 Browse our detailed case studies and portfolio if clients. 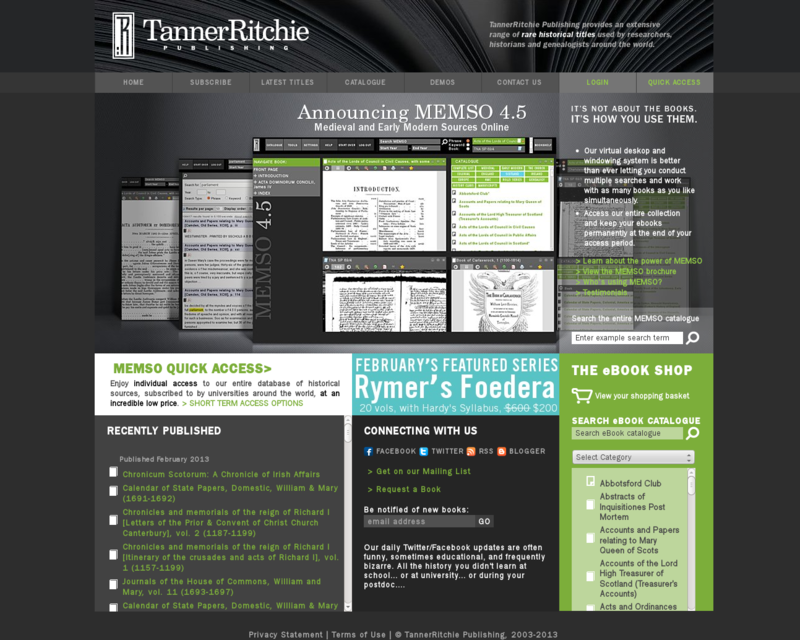 Mouse over an image to view details of the case study. 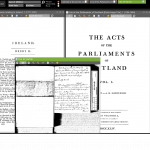 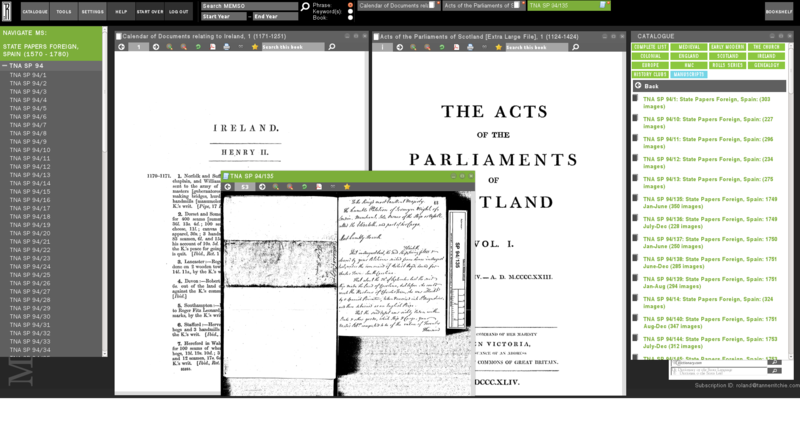 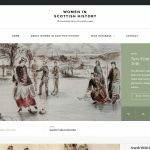 Custom database and web design for academic project recording the history of women in Scotland (University of Guelph). 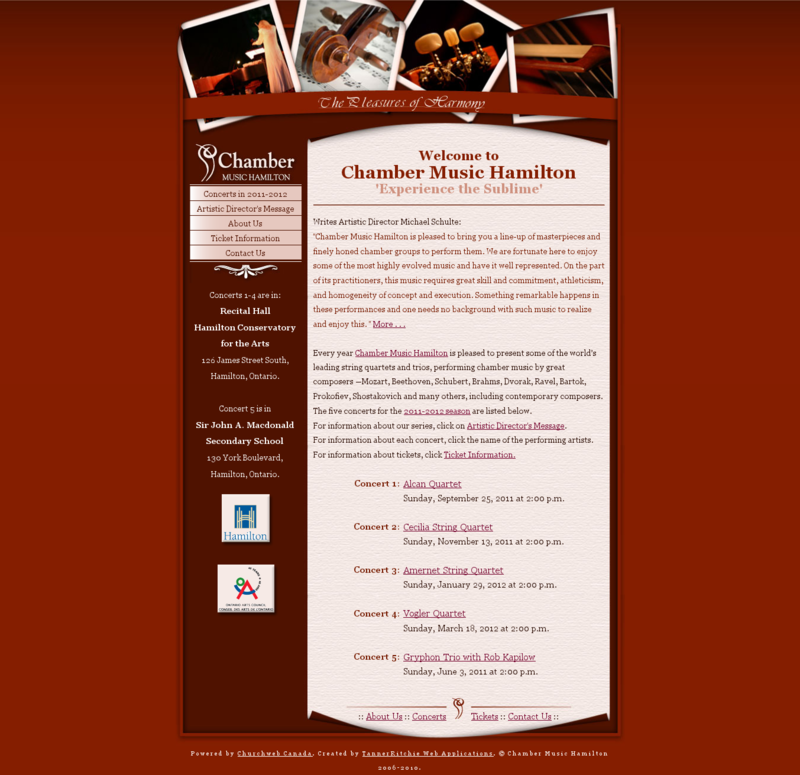 Dancers Burlington – Burlington Dance School required a custom back end developed for a site based on Wordpress platform to manage registrations, clients, students, classes and much more. 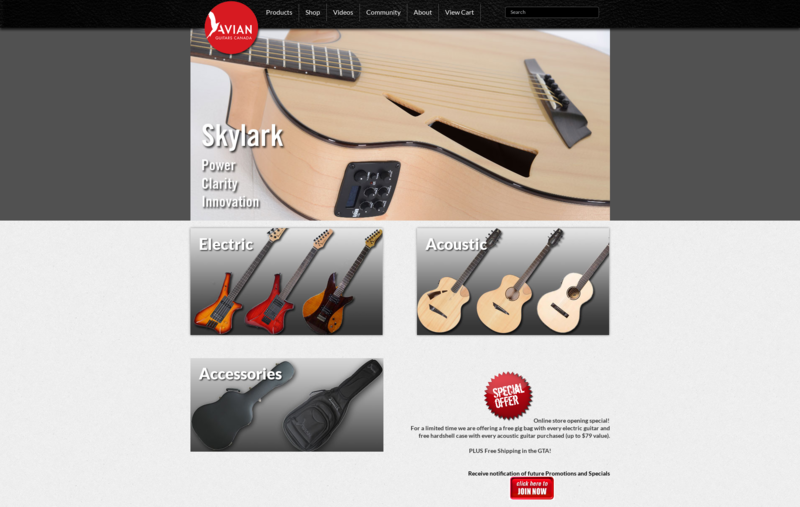 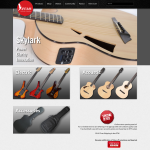 Avian Guitars Canada required a secure ecommerce solution at an affordable price, but offering advanced configuration ability to ‘build your own guitar’. 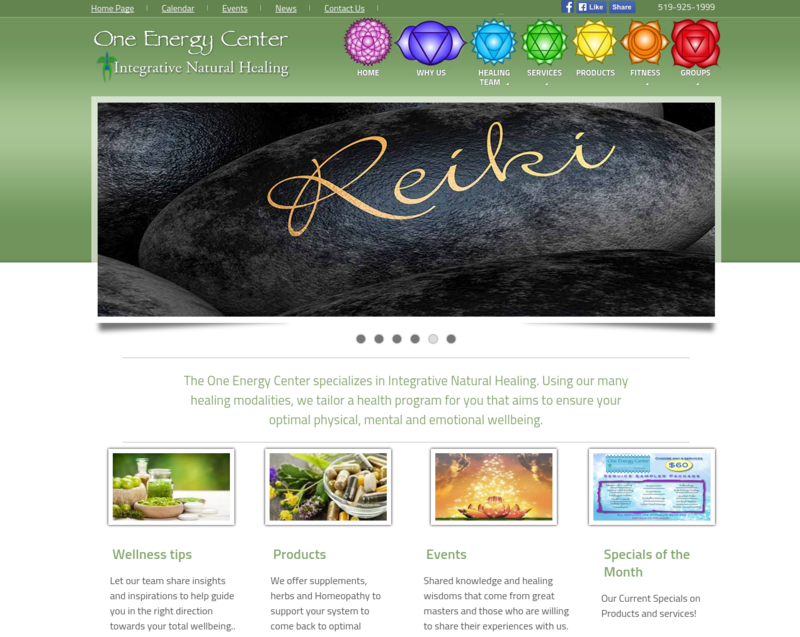 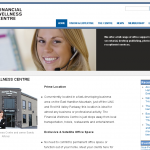 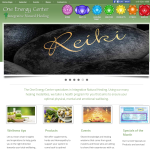 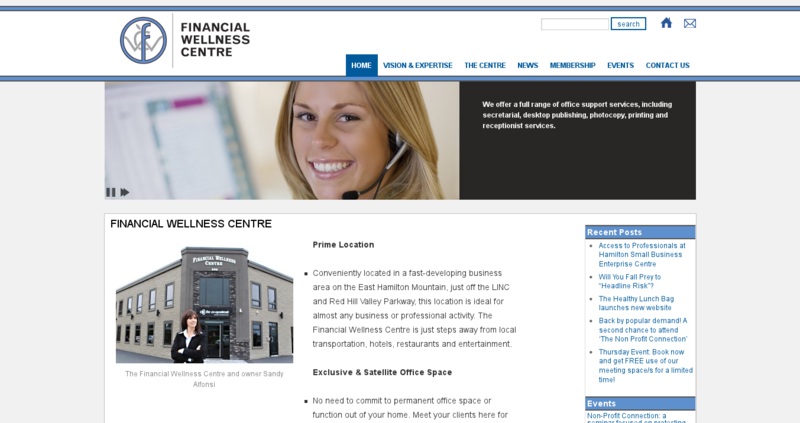 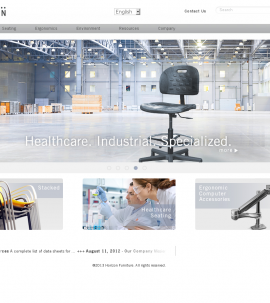 One Energy Center – Wordpress – based site with custom theme and a number of extensions providing advanced functionality. 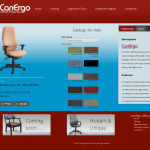 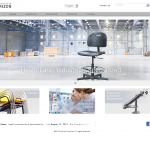 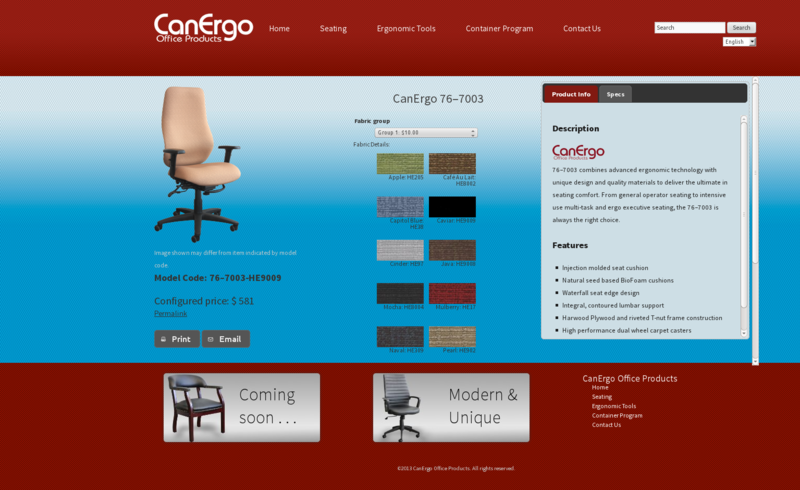 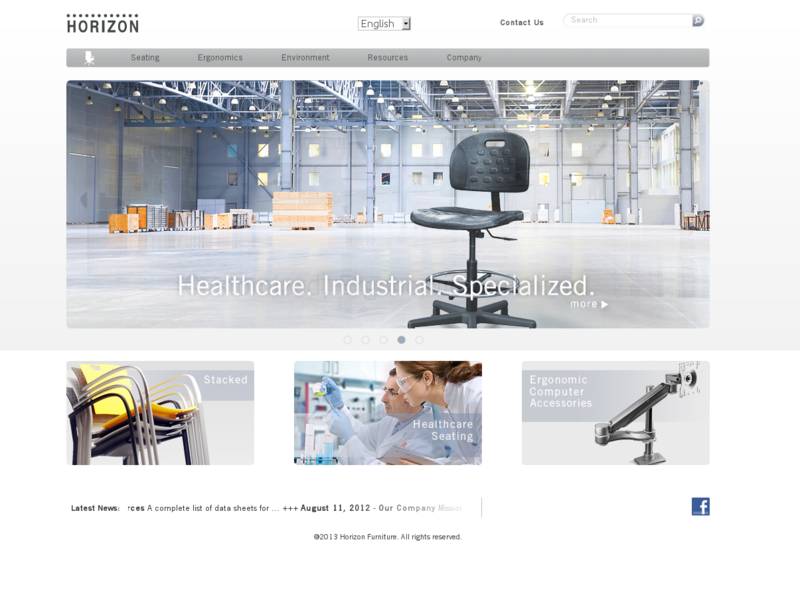 Major website, based on a Wordpress back end, but with a large and advanced set of plugins designed in house to add an interative furniture configuration tool using Ajax. 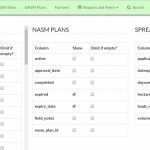 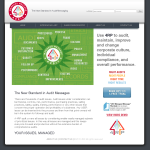 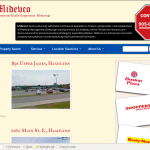 Wordpress site with custom job database plugin. 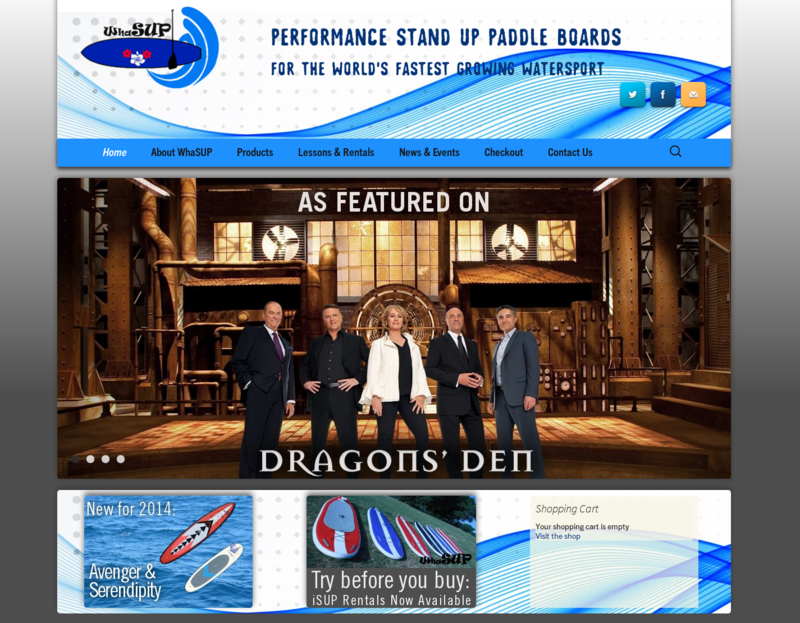 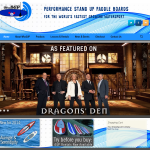 WhaSUP Paddle Boards: Website designed to be economical and designed to tight deadline for CBC tie-in. 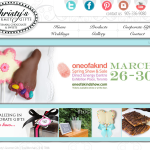 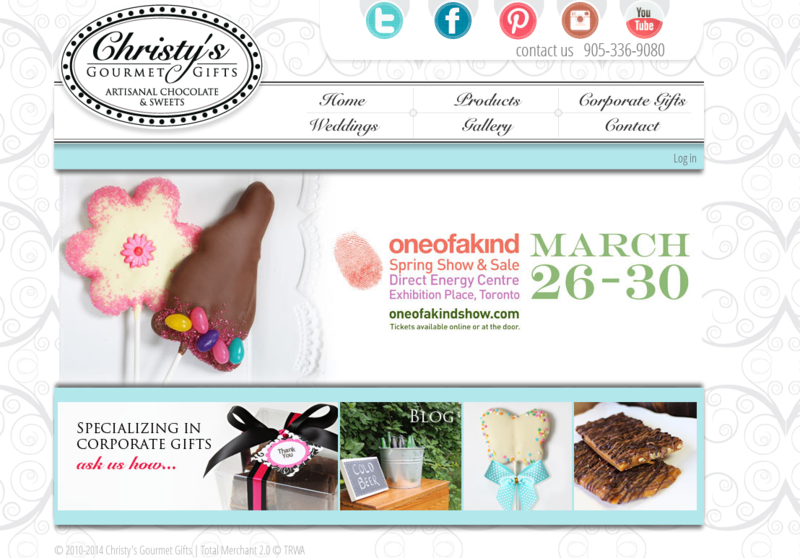 Christy’s Gourmet Gifts: Total Merchant website providing complete business sales and manufacturing management. 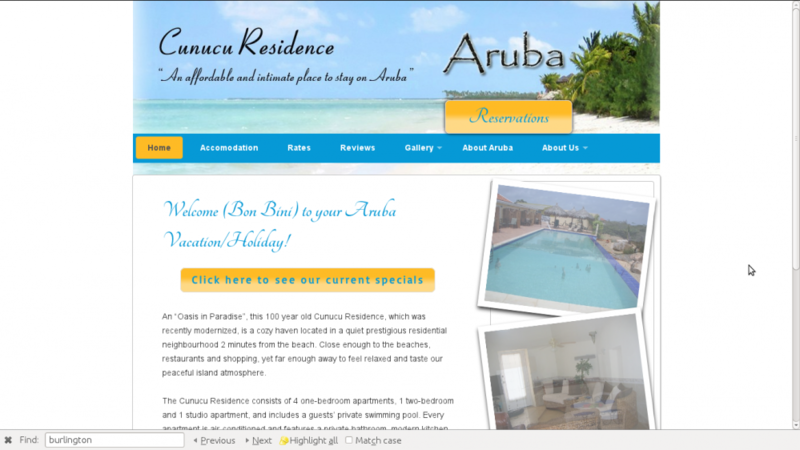 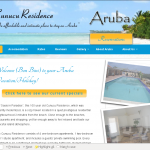 Aruba Cunucu Residence. 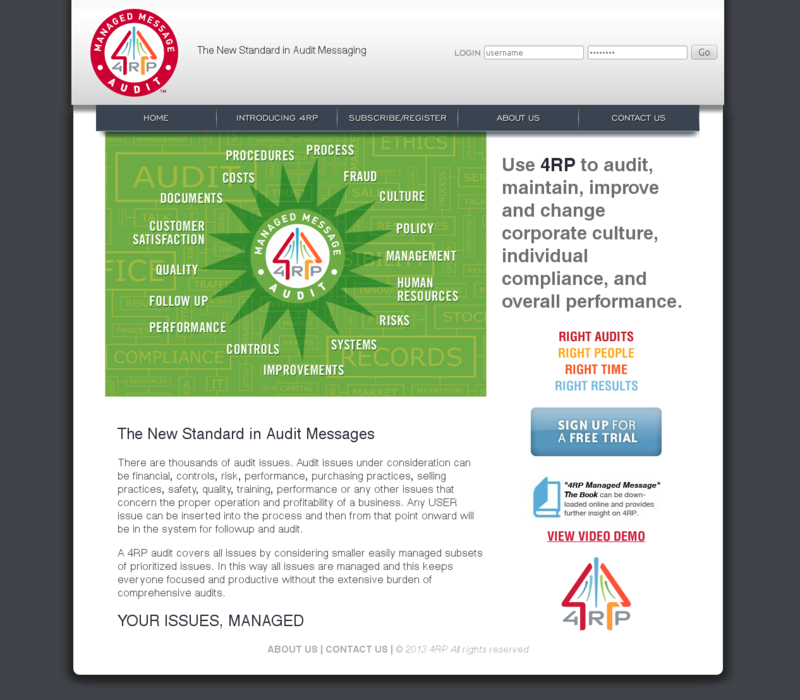 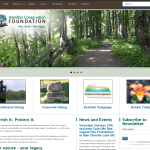 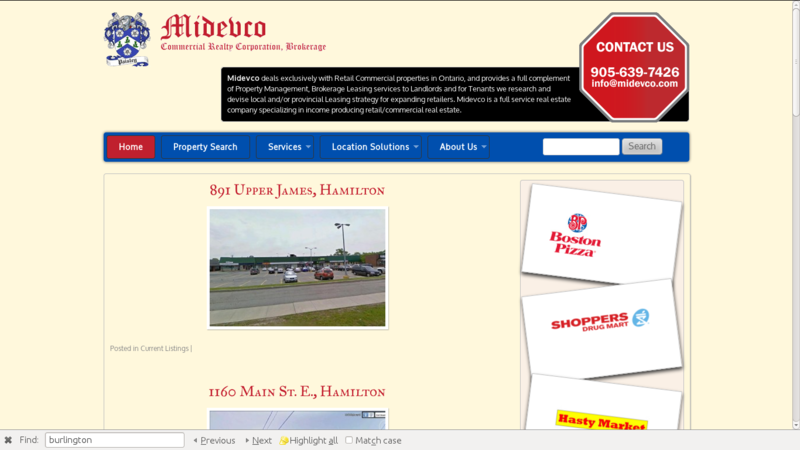 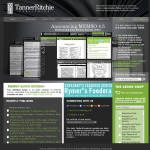 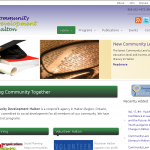 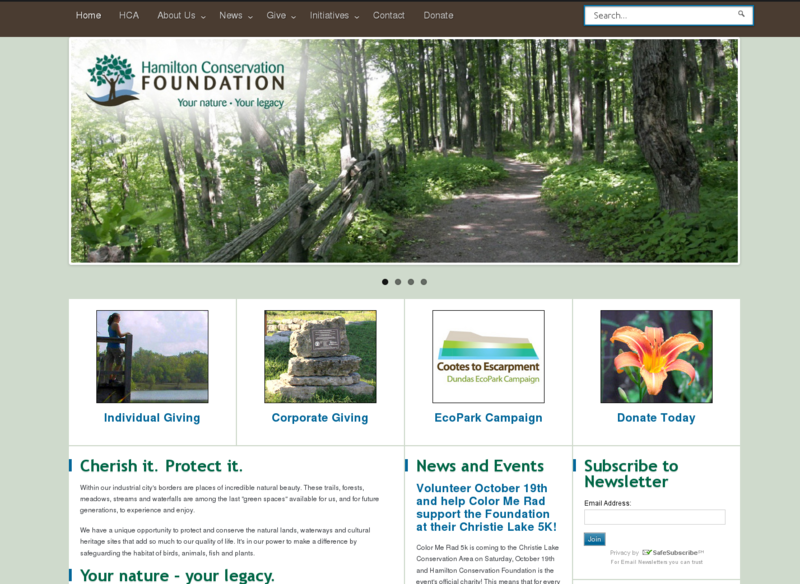 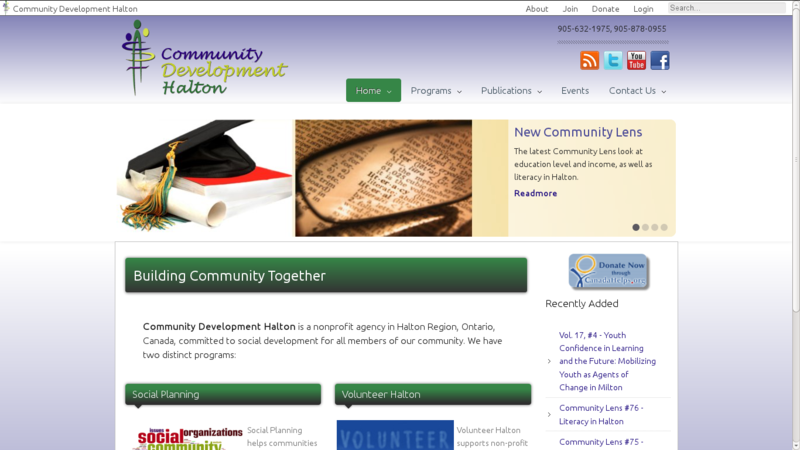 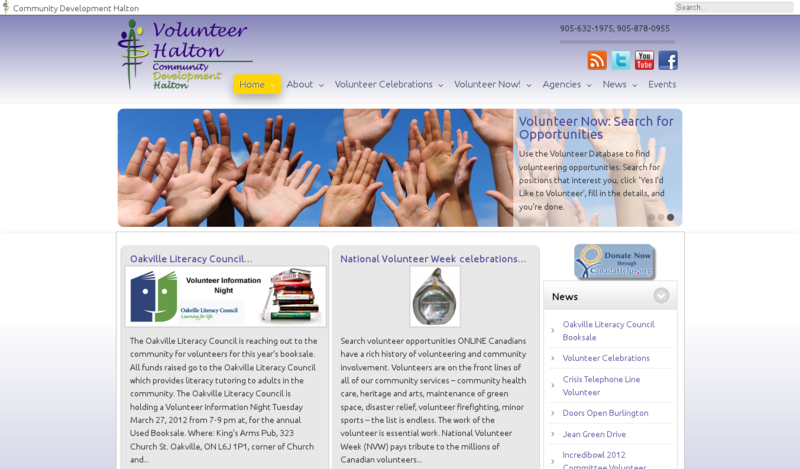 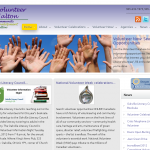 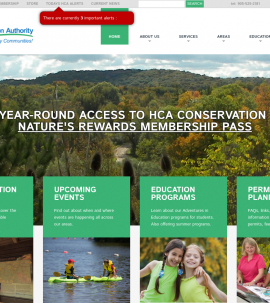 Website converted from hand-coded HTML by previous developer to Wordpress site. 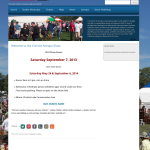 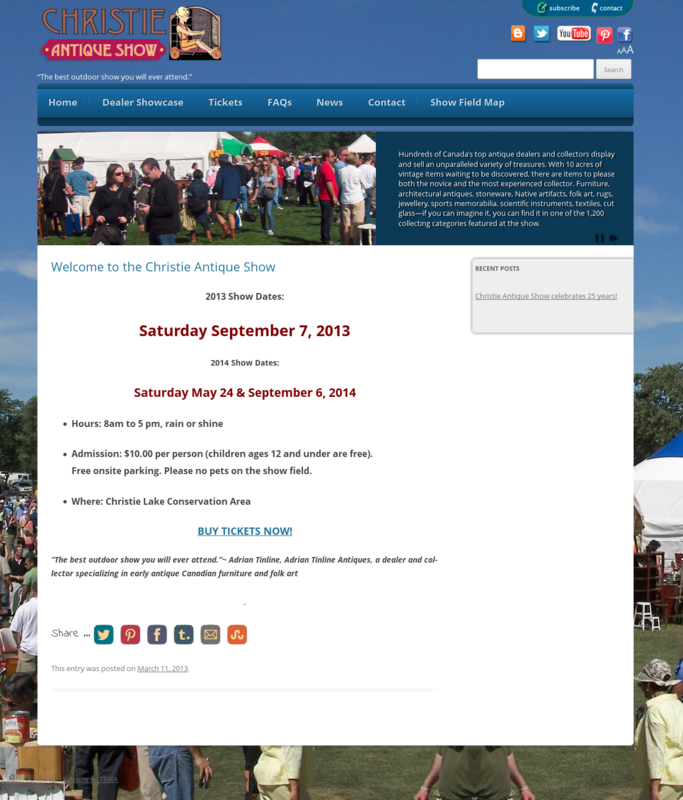 Christie Antiques Show: Wordpress site with custom-coded plugin for show dealers to advertise in advance of each show.